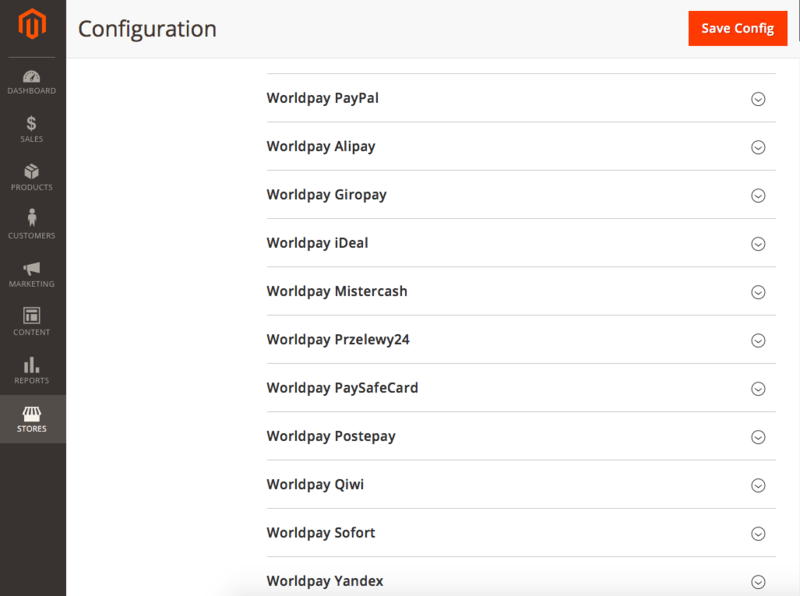 Worldpay Payment Gateway for Magento 2 is packed with a world-class security toolkit. With our extension, you will be able to protect customers' info with multiple security layers. 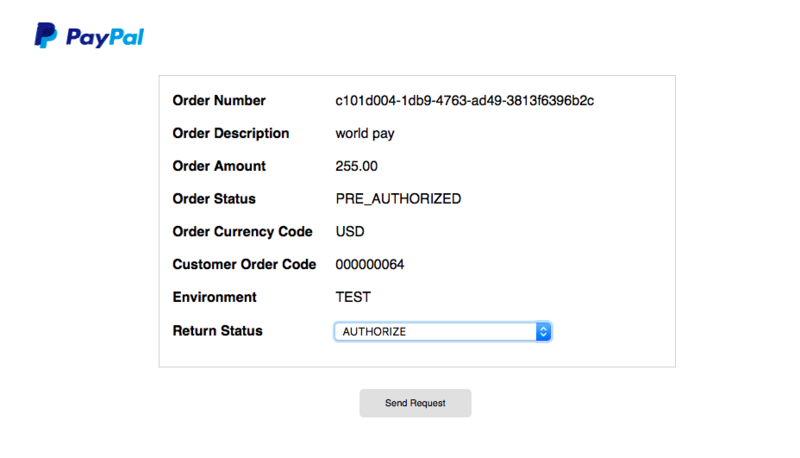 Worldpay payment integration will give you access to an embedded Worldpay checkout form, now your customers can enjoy an uninterupted payment experience, perfected with 1-click purchase. 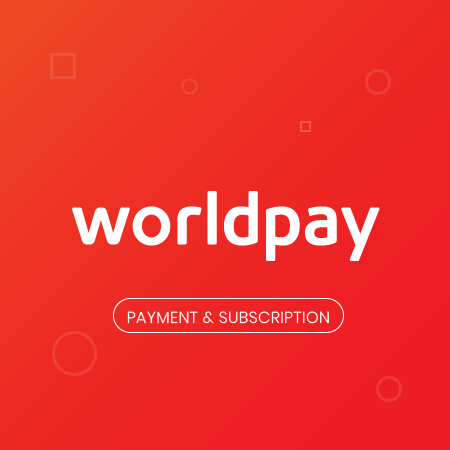 Worldpay integration gives your customers a wide range of payment option and gains you an access a larger marketbase with support for multiple countries and currencies. 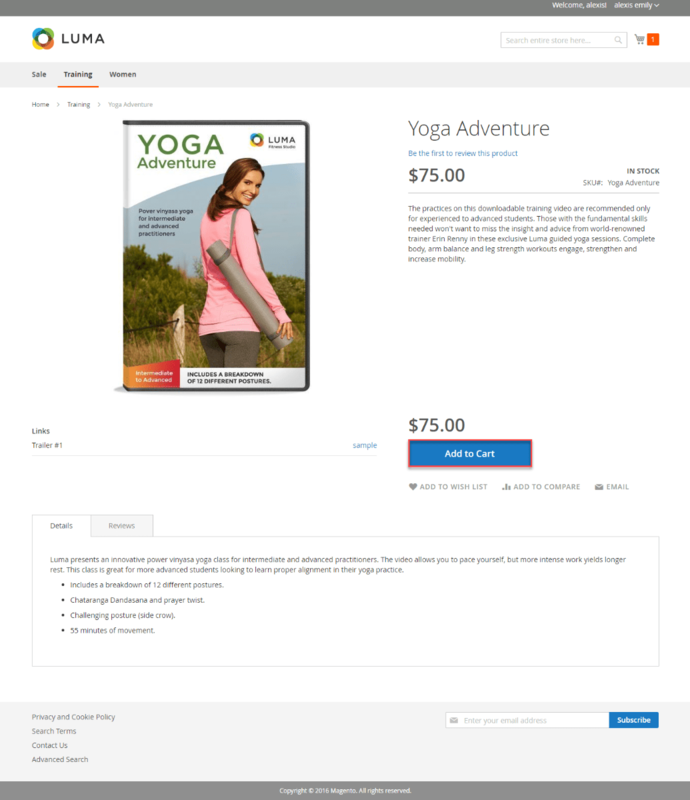 Filling card information into an unfamiliar online page is definitely uncomfortable for consumers. 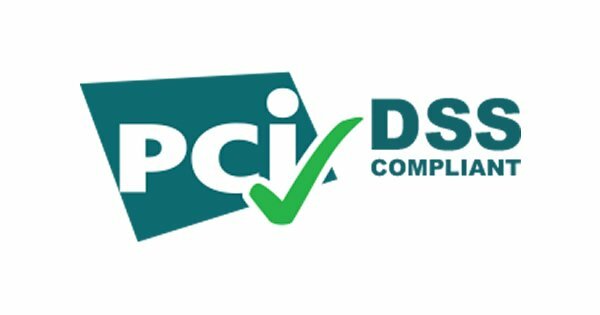 Our extension helps you by redirecting your customers to their trusted transaction context for security assurance. 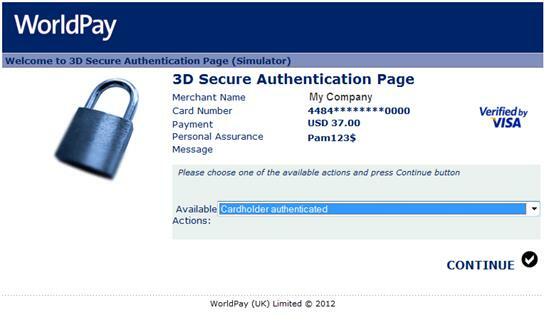 3D Secure adds another layer of protection in the form of an online authentication to your purchase. 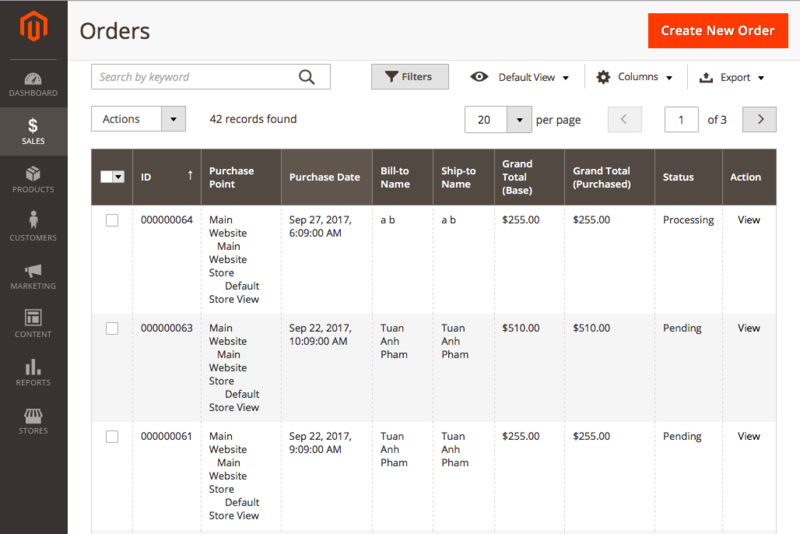 This method operates by confirming information regarding your current purchase environment. With a reliable authorization system, you - the vendors are no longer vulnerable to fraudulent or early-cancelled payment. Authorization protects merchants from having to refund, since money has not been transferred to merchant's account. 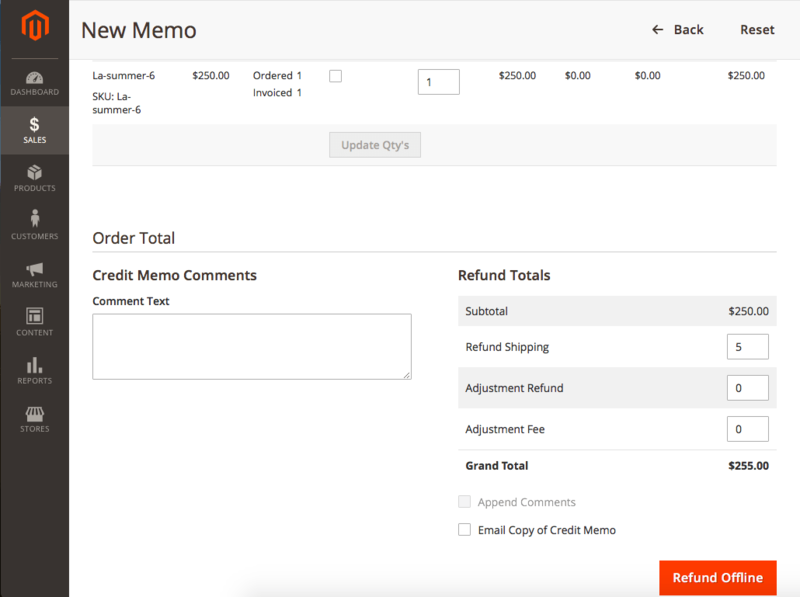 Reduced refunds helps to reduce chargebacks. (Chargeback occurs when payments are made with stolen cards and customers ask for refunds). Pre-authorization prevent frauds. 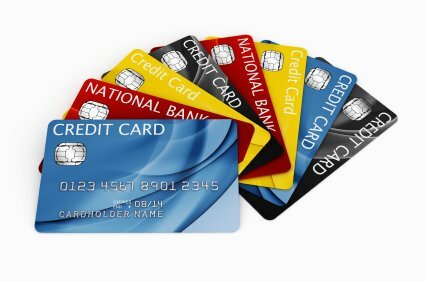 Merchants will not receive payment from a card with no balance. Authorization protects merchants from having to refund, since money has not been transferred to merchant's account. 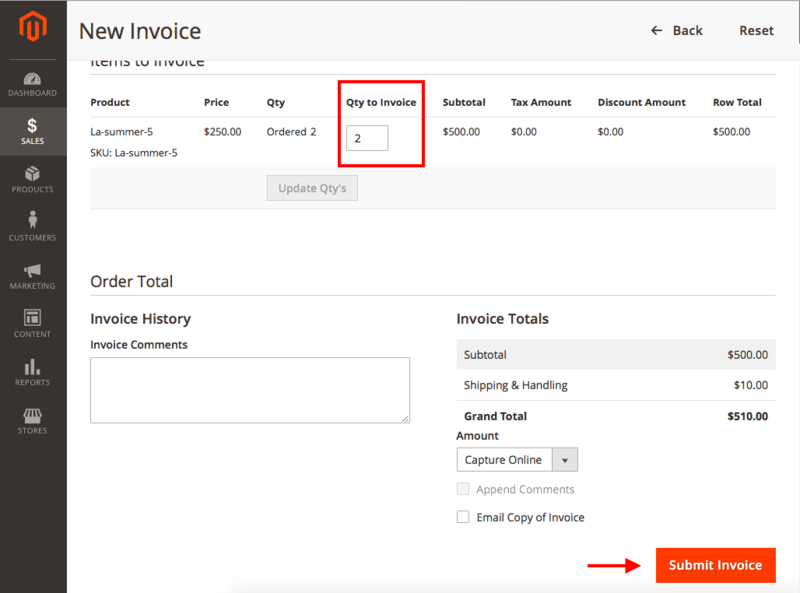 Reduced refunds helps to reduce chargebacks. (Chargeback occurs when payments are made with stolen cards and customers ask for refunds). 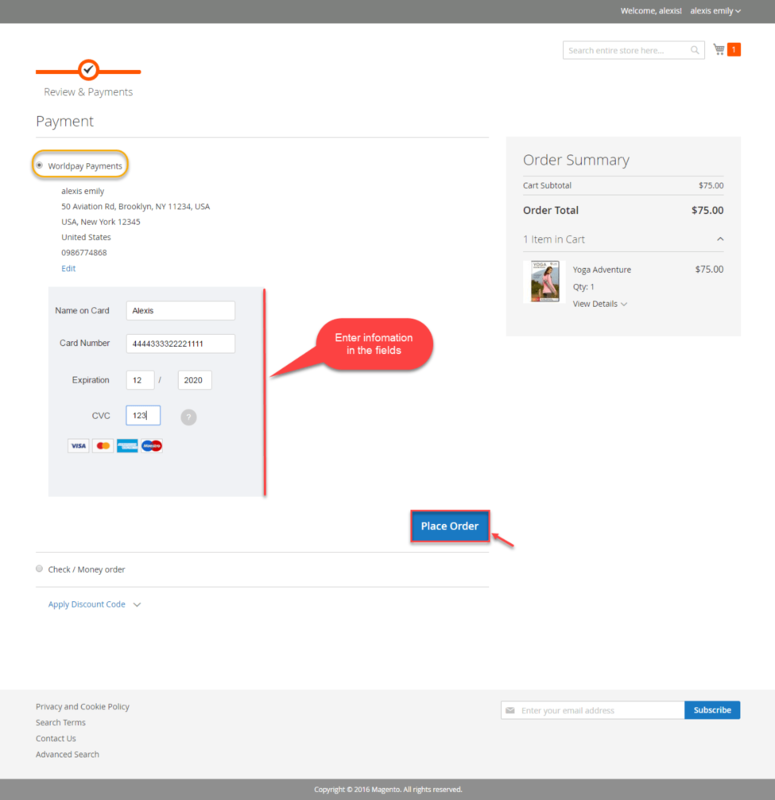 The embedded check-out form gives your customers a smooth navigation through out the purchase process. 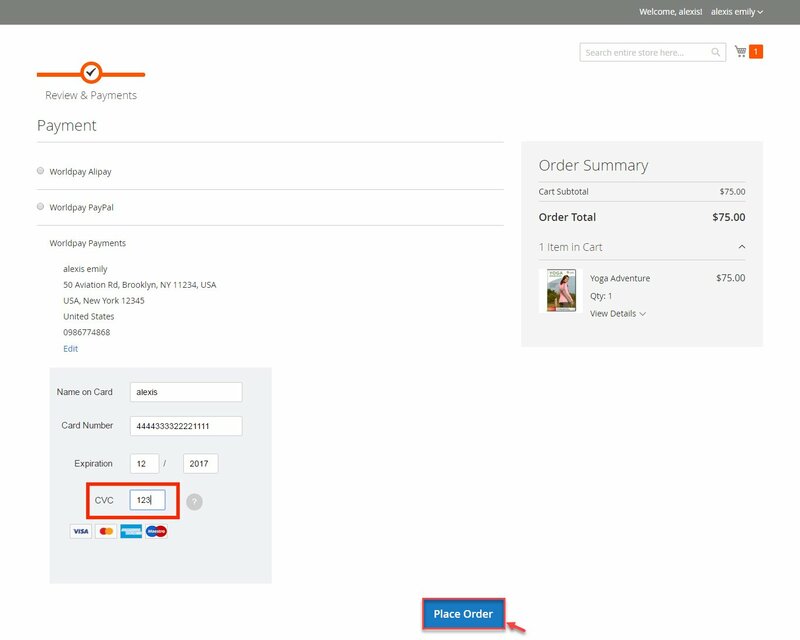 By eliminating a lengthy information input process with pre-saved card information, your customers now waste no time finalizing their order. Enough said. When customers request a refund, there is not much that you can do. If all else has failed, it is best to return their money to them as soon as possible. This will prevent further damage to your reputation and might even get you a Medal for Best Customer Service. - Compatible with Magento 2.2. 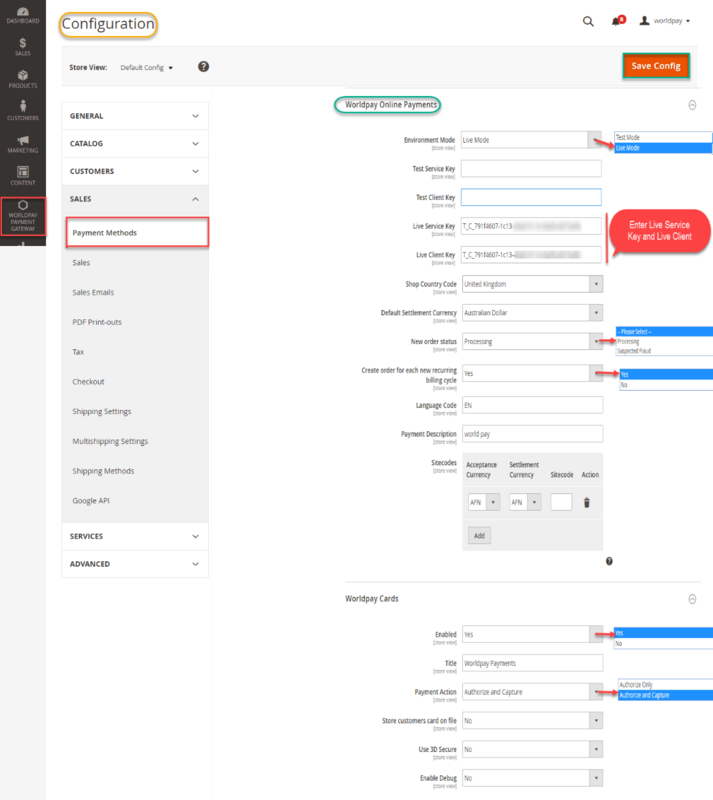 - Fix subscription display error on frontend. - Fix not being able to send order emails. 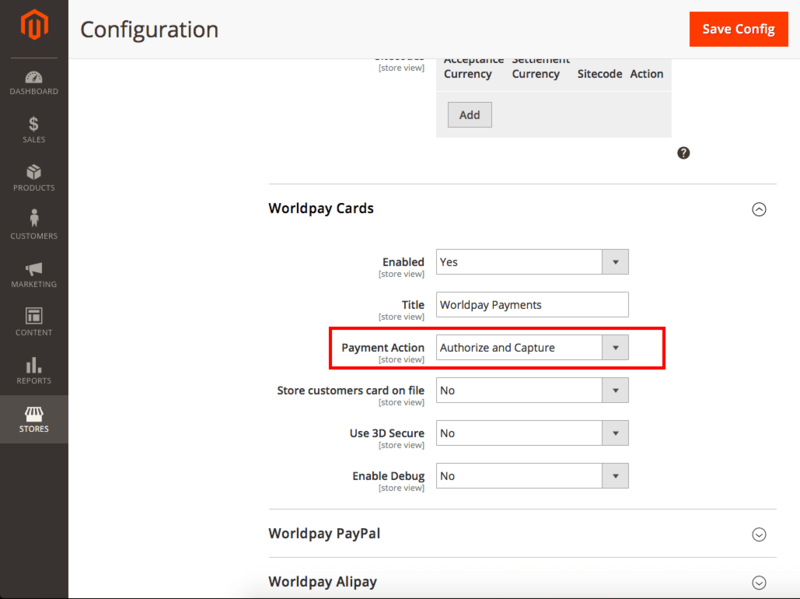 - Customer can checkout with Worldpay using their credit card or Paypal, Giropay, ... accounts. 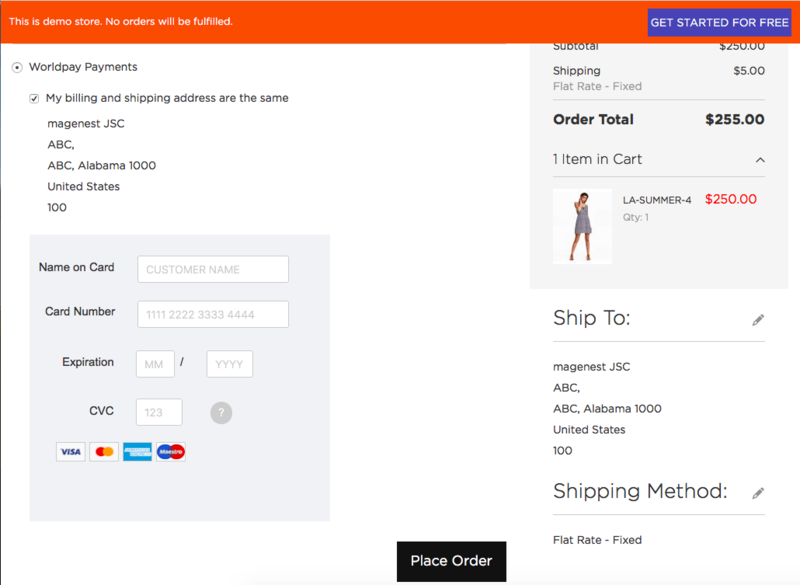 - Customer can place a subscription order. - Admin can create subscription options for any products.